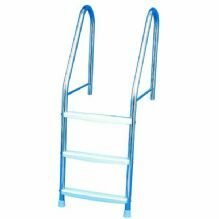 These ladders are manufactured from robust 304 grade stainless steel rails with white ABS ladder treads, this ensures quality construction and a longer life product. 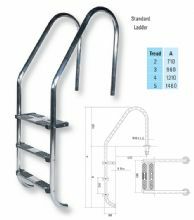 These ladders are manufactured from Marine grade 316 Stainless Steel, this ensures quality construction and a longer life product. 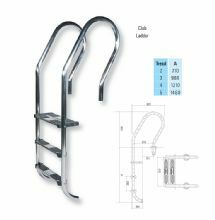 A replacement white ABS high impact ladder tread for use on Certikin 1.5" Domestic Swimming Pool ladders. 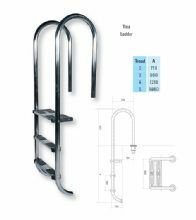 The Certikin 1.5"/38mm undercover ladder is manufactured from 304 grade stainless steel, this enables quality construction and a longer life product. 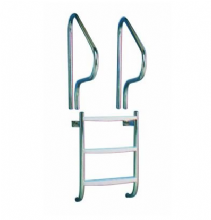 A Stainless Steel tread for use with 1.5" Domestic Swimming Pool Ladders. 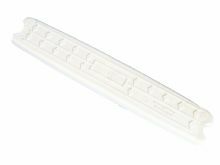 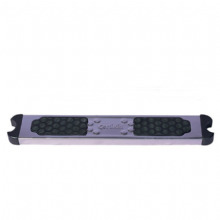 These are direct replacement for the standard White ABS treads.